Today, ThermalTech introduced their patented solar powered smart fabric, which they are using to create a groundbreaking jacket that helps you get warm faster, longer, with less bulk than other traditional outerwear. Embedded with ThermalTech smart fabric technology, the jackets harness the power of the sun instantly transforming the sun’s rays into heat for your body. ThermalTech solves the dilemma of having to choose between bulk for optimal warmth or sleekness for looks through creation of the groundbreaking solar-capturing smart fabric technology. 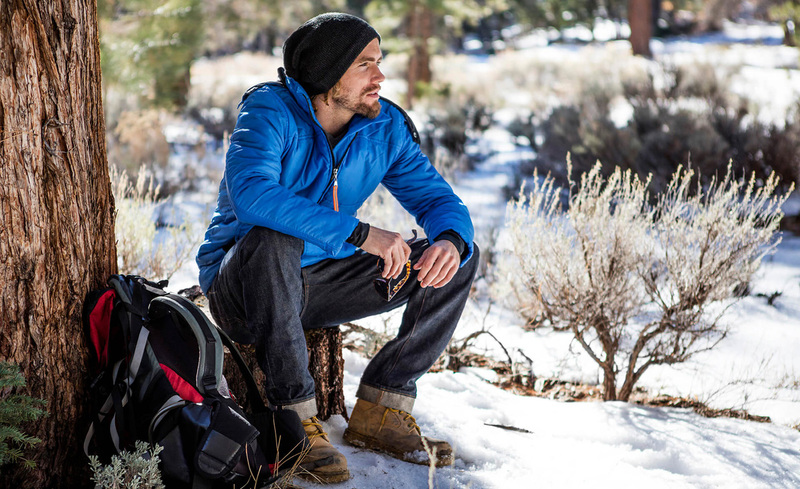 The ThermalTech jackets are lightweight, breathable and waterproof so you can stay toasty while you hike, snowboard, camp, or walk around town on a freezing cold day. Their technology takes a new, proactive approach to warmth. Whereas most coats and jackets are designed to recycle body heat and slowly warm a person up, the ThermalTech fabric soaks up energy from indoor and outdoor light to bring warmth to the wearer within minutes. The fabric’s technology generates up to 18°F of heat gathered from the sun or artificial light in just two minutes, even when it’s cold outside. The company has created a line of light-weight, stylish, durable, and waterproof outerwear jackets with the ThermalTech smart fabric built in, available in three different styles for both men and women for use in a variety of outdoor activities – Street is fashion inspired, offered in dark blue and green; Explorer is designed for casual, every day use and comes in light blue and red and Extreme is intended for outdoor sports and consumers have the choice of black or gray. The Extreme and Explorer style jackets are perfect for staying warm in any outdoor setting or situation; from snowboarding to commuting to work in the winter. People hitting the slopes will be able to say goodbye to 2 to 3 pounds of weight and bulk without sacrificing warmth. The Street jacket allows even the most discerning fashionista to keep warm without compromising their style. If you’re interested in purchasing a ThermalTech jacket, head over to their Indiegogo page and place your order now. Early Birds can enjoy a 50% discount, but you don’t want to wait too long, as there are only a limited number of jackets available at that price!